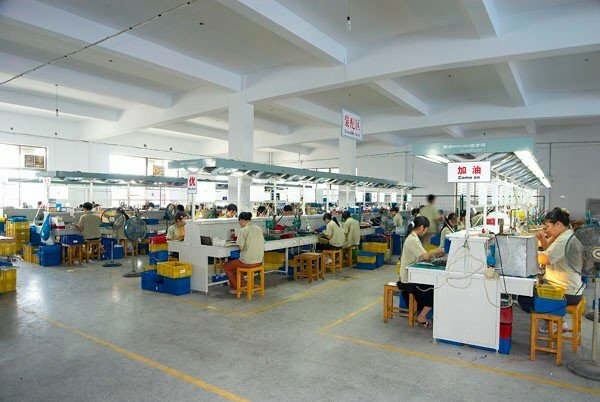 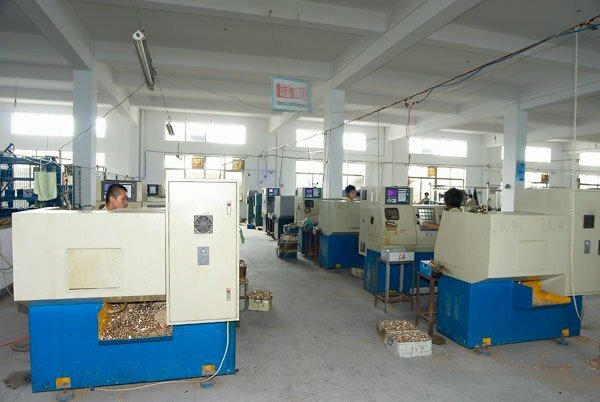 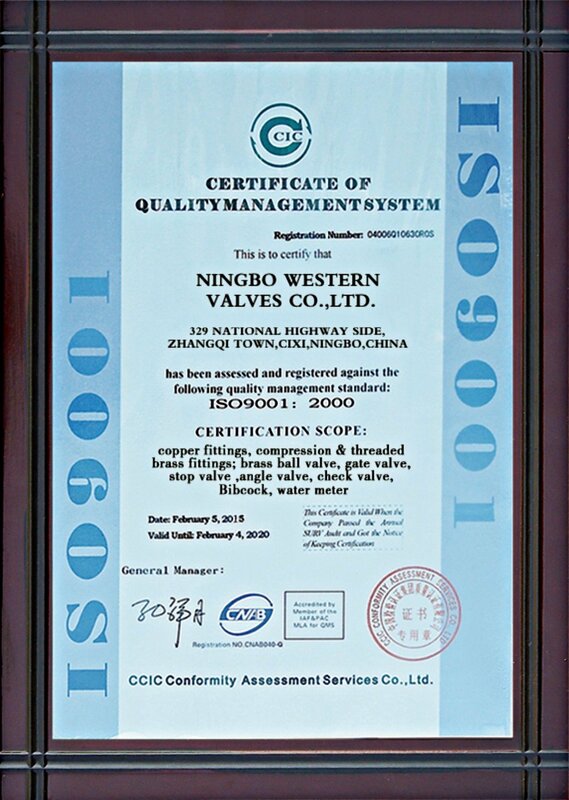 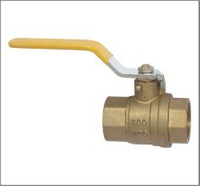 Popular in Erypt Market Cheap Price Brass Ball Valve - Buy Brass Ball Valve, Ball Valve, Cheap Price Ball Valve Product on Ningbo Western Fitting Co.,Ltd. 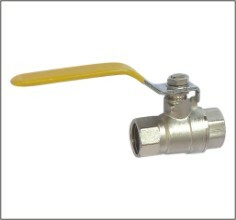 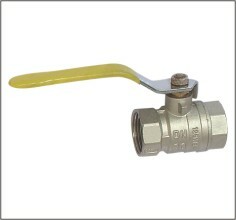 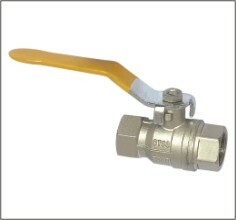 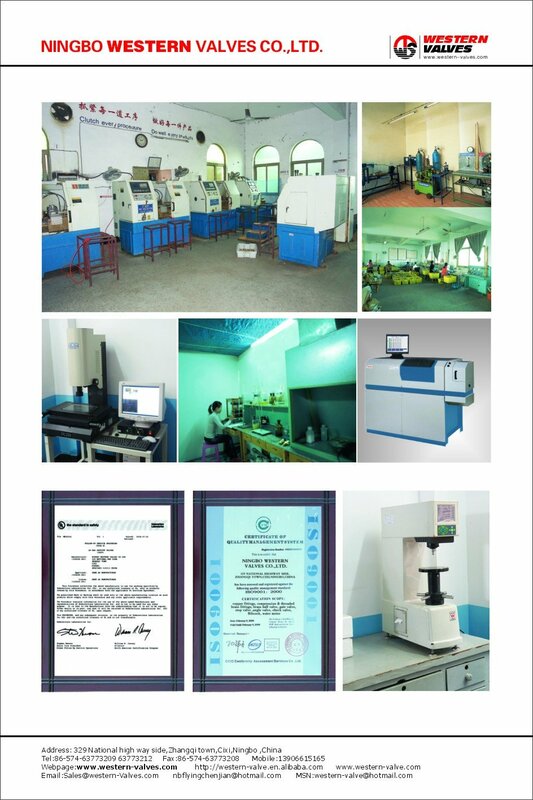 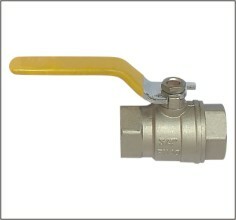 Light Weight Model Cheap Price,Popular in Egypt Market Brass Ball Valve. 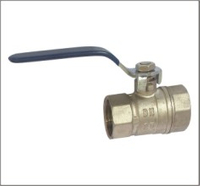 Full Port Forged Body Nickel Plated,Flat Steel Handle PVC Coated. 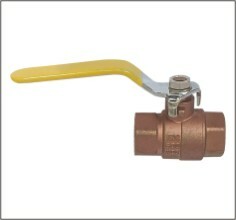 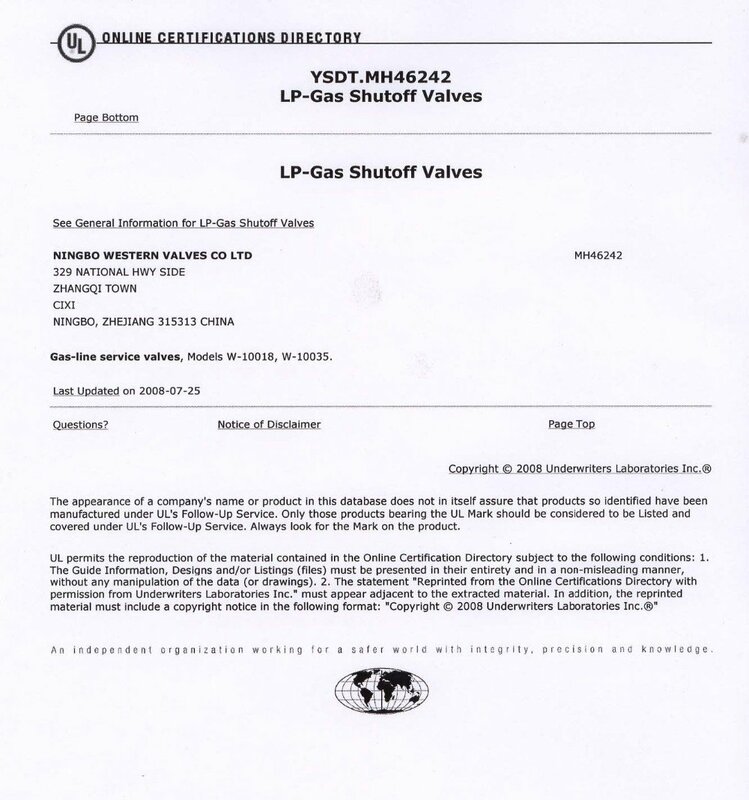 Brass Ball Valve Standard Bore. 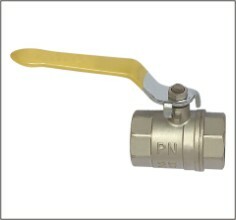 Brass Forged Body Nickel Plated. 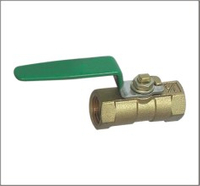 Flat Steel Handle PVC Coated.